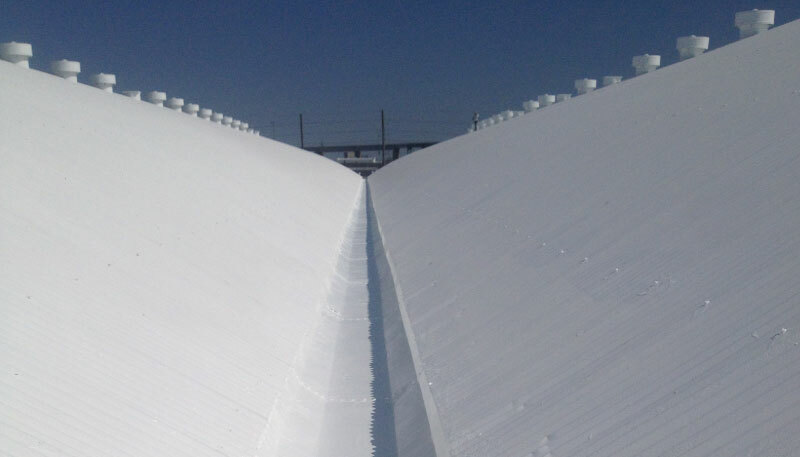 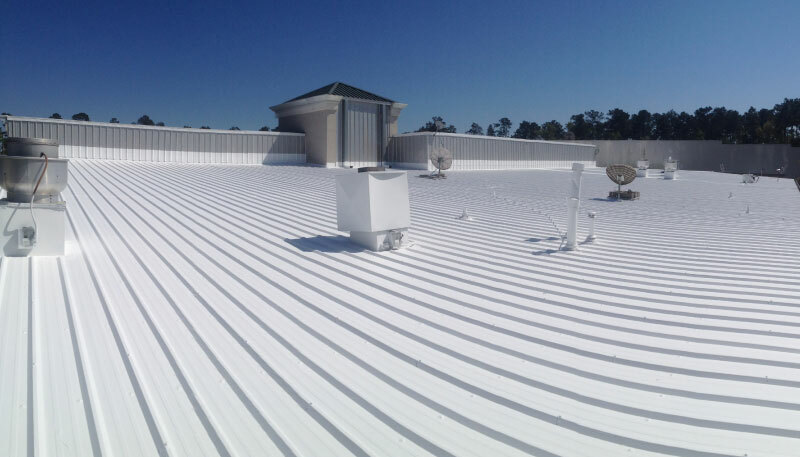 After over 2 million square feet of roof coated and 10 years experience GreenStar Coatings possesses the knowledge and expertise. 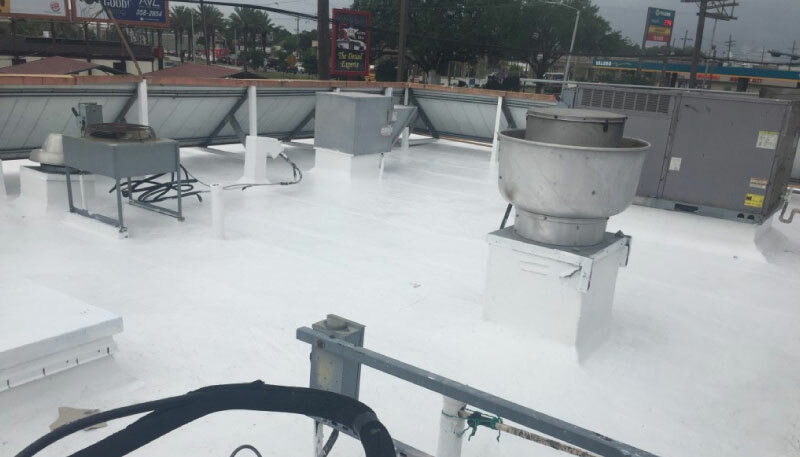 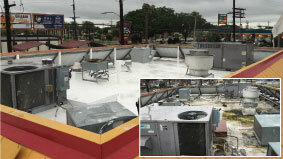 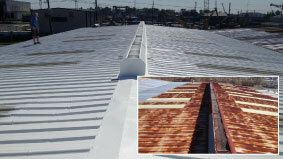 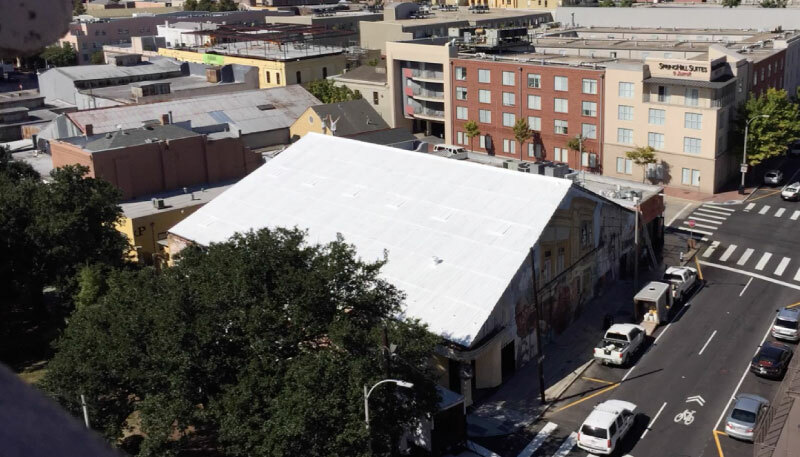 Time lapse video for Cool Metal Roof Coating on the Howlin Wolf downtown New Orleans. 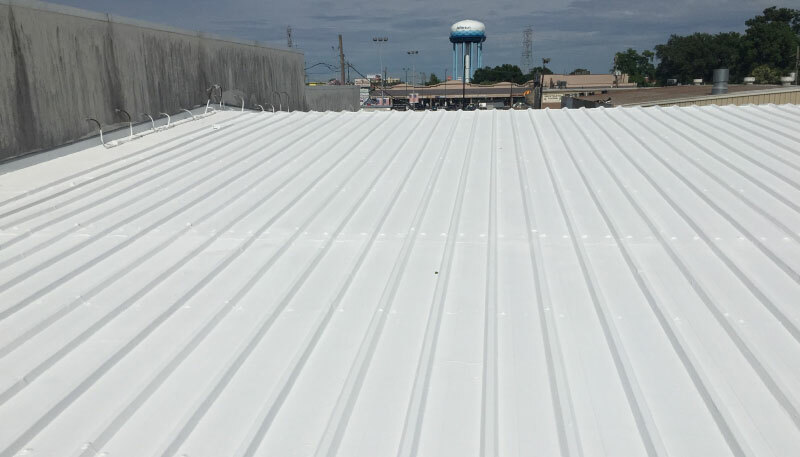 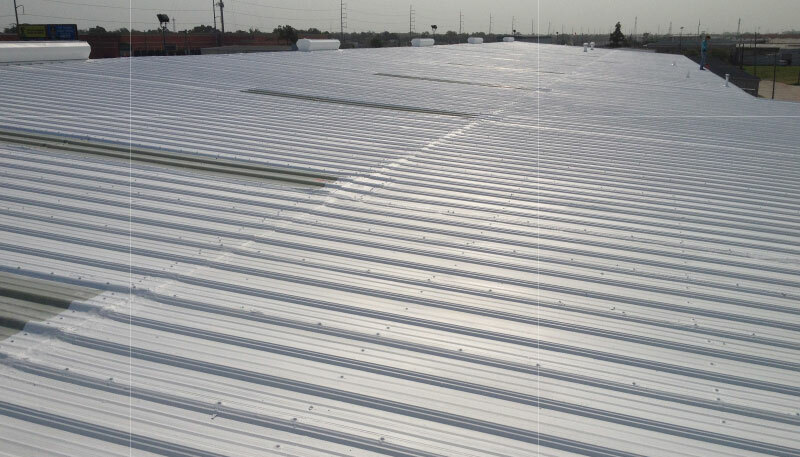 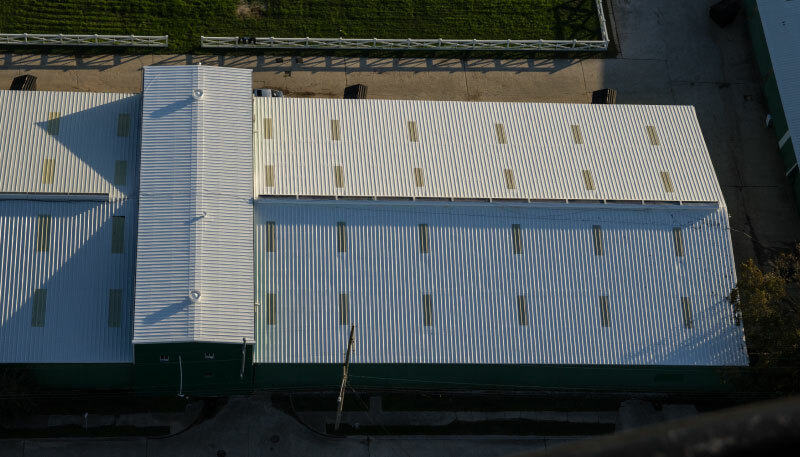 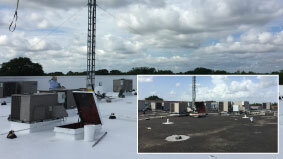 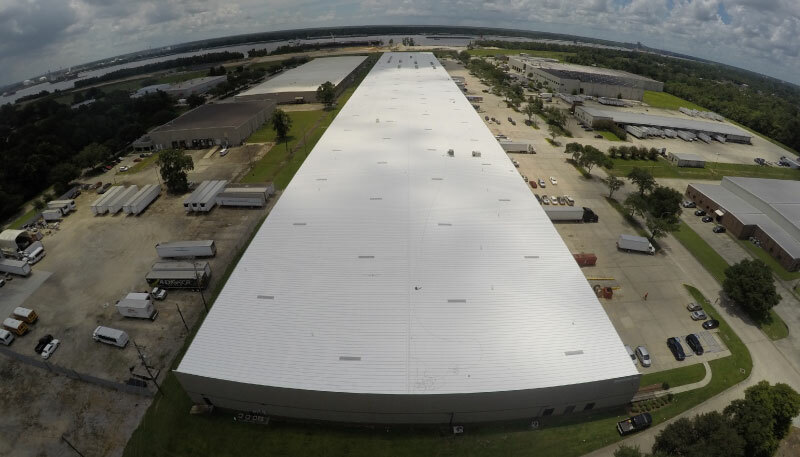 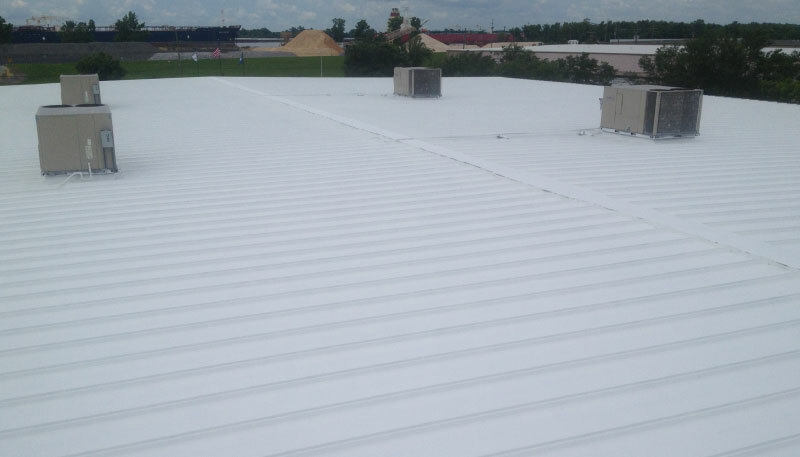 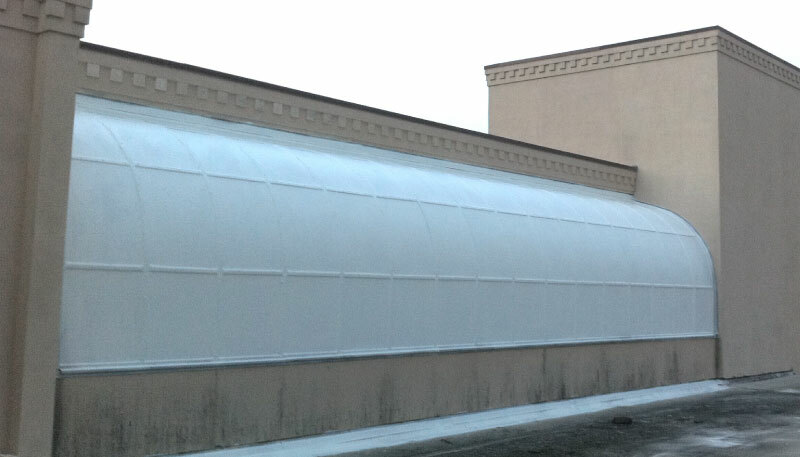 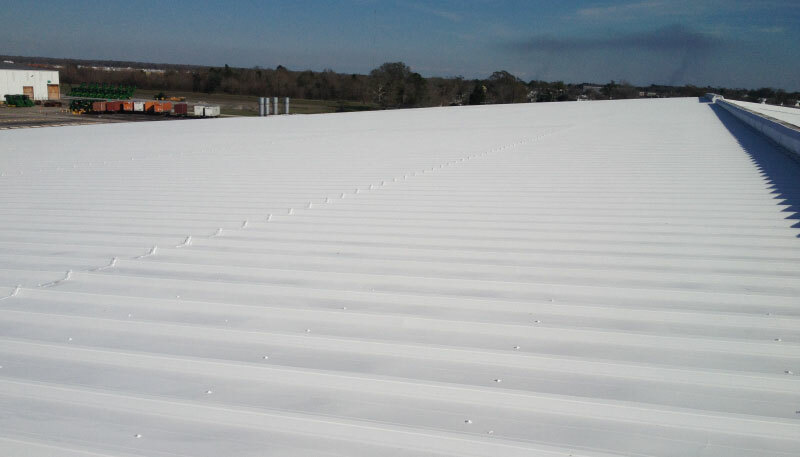 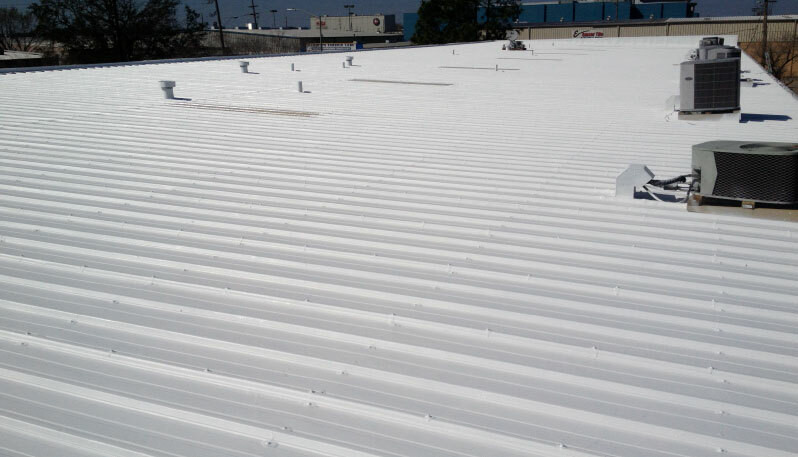 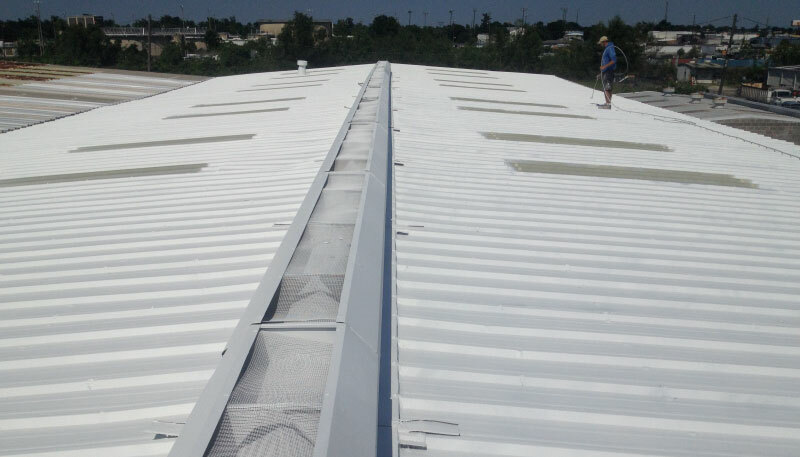 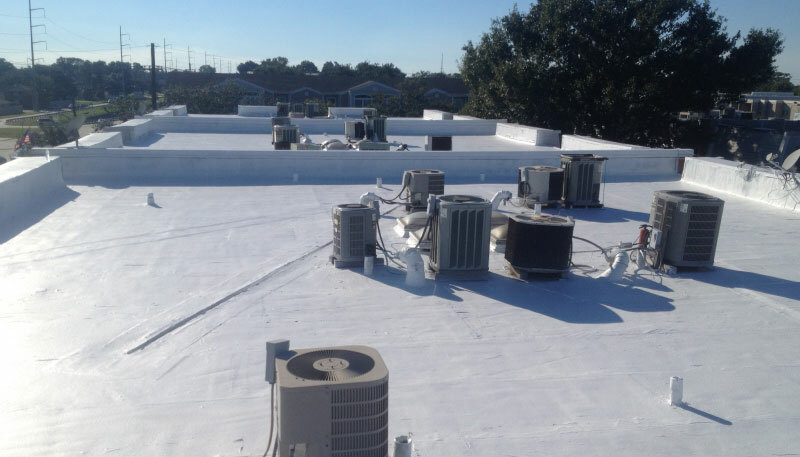 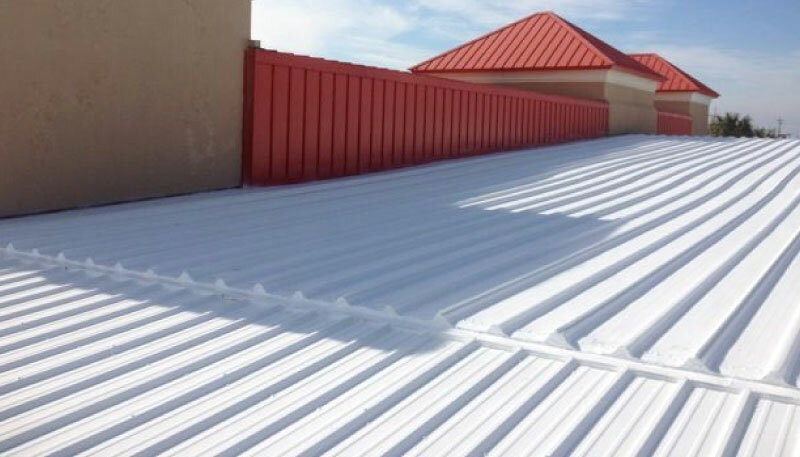 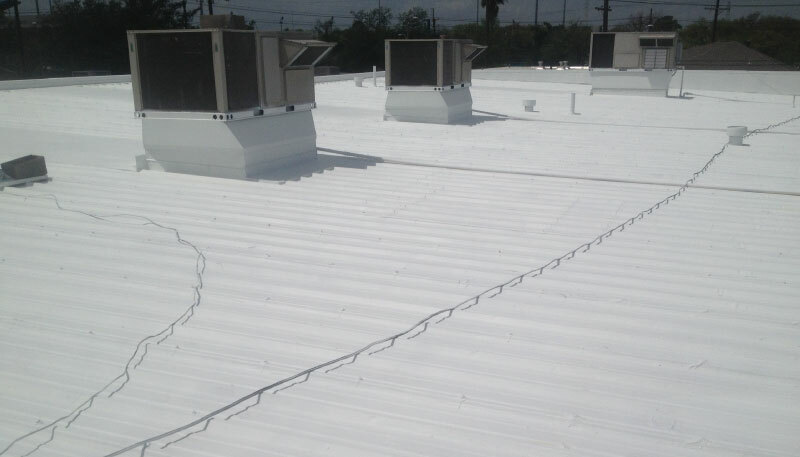 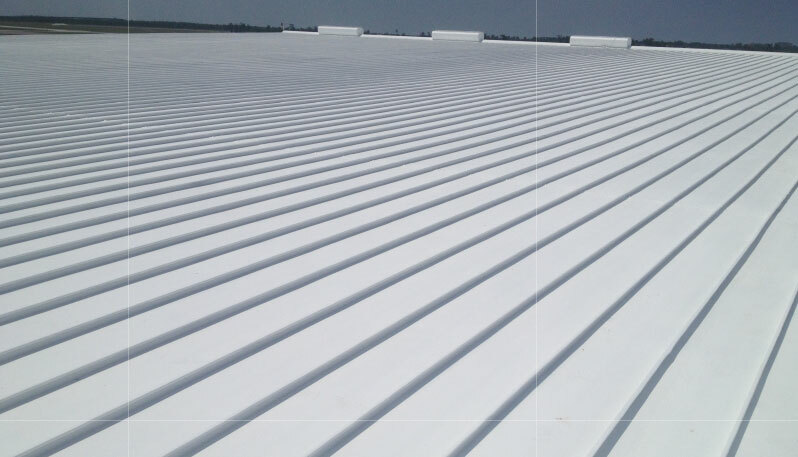 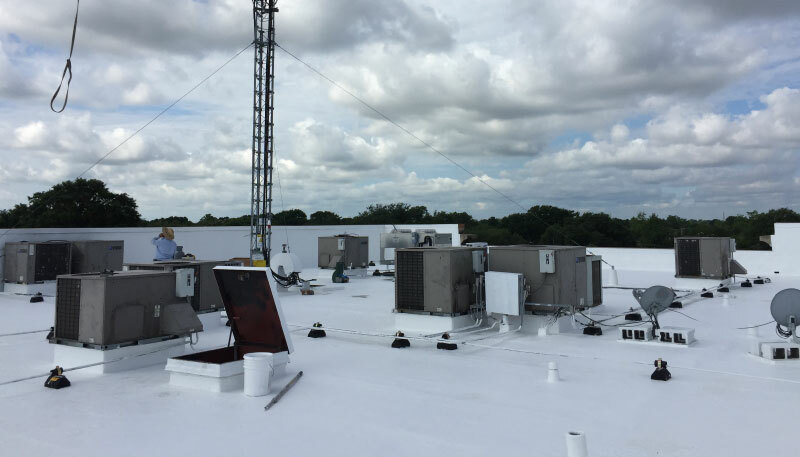 On this project a total of 300,000 sf of metal roofing was coated on East Group Properaties operations building. 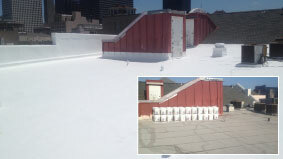 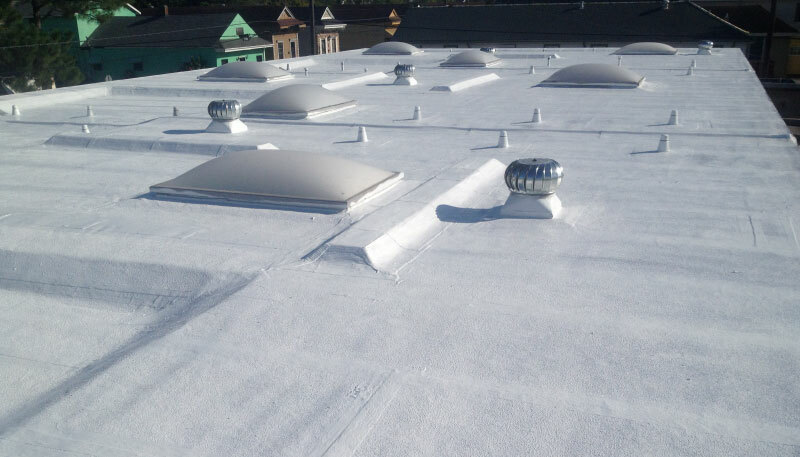 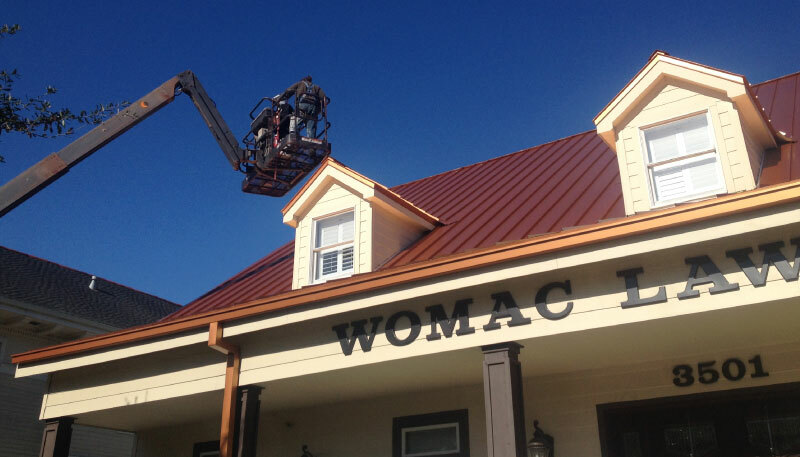 Cool roof coating on The Womac Lawfirm’s Canal St. location in New Orleans.